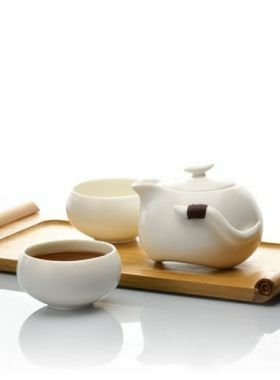 With the azure glaze, thick texture which is good for keeping warm, gathering aroma, and beautiful appearance and practicability, Ru Yao Porcelain Tea Set has three kinds of combinations available for you to choose. 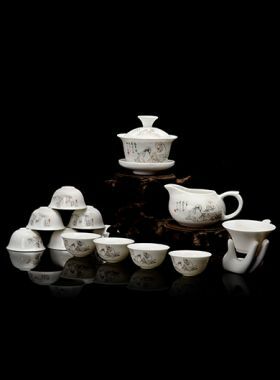 Ru Yao porcelain, named because it is originated in Ruzhou, is a very precious ceramic, which ranks the first place among Chinese Five Famous Kiln -- Ru, Guan, Ge, Jun, Ding (汝、官、哥、钧、定). 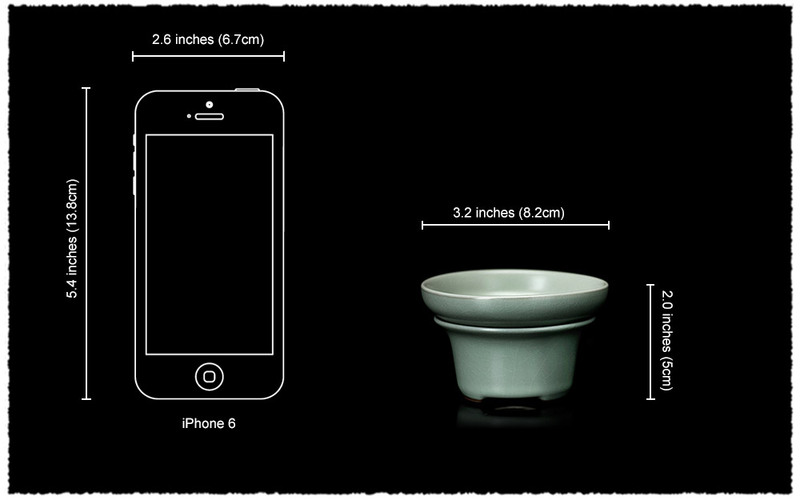 The two special characteristics of Ru Yao porcelain are the glaze color and Kai Pian. The glaze color of this teapot is azure, which just like the color of the sky after raining. 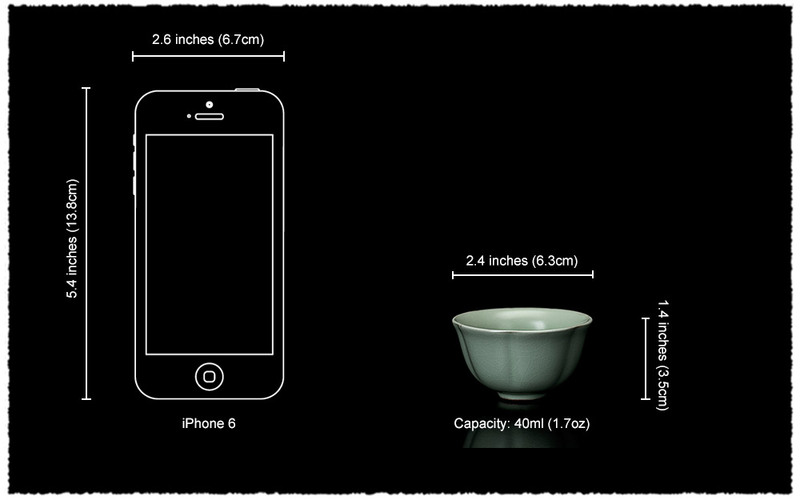 In addition, the tiny grains (cracks or “Kai Pian” in Chinese) are not conspicuous for the new teaware. But with long time use, the tea liquid will gradually penetrate into the cracks, so that we can see these grains clearly. 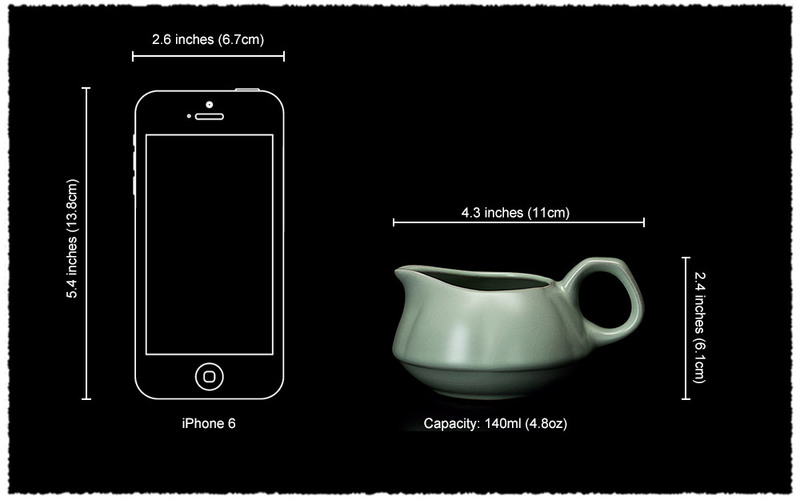 The deeper the grains, the more charming the teapot will be. 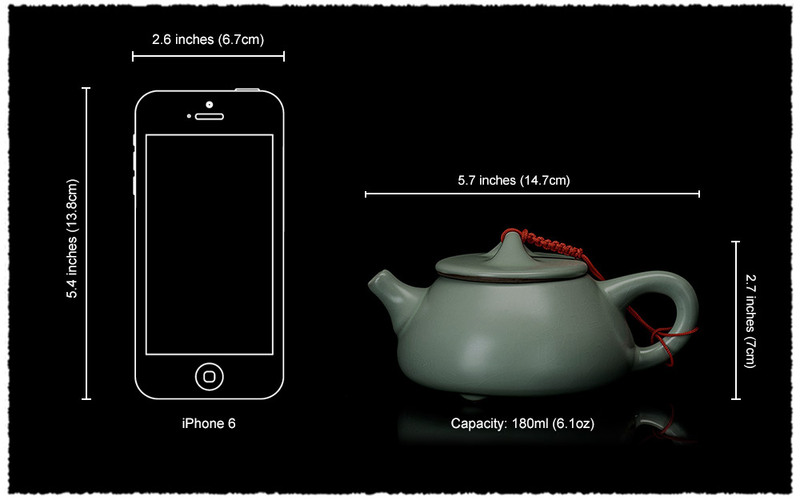 You can also purchase each product in the tea set separately.